Hi there lovelies. Yes I was a complete slacker in January and I didn't run a Reviews and Giveaways post. Bad me, but I promise I am going to make it up to you this month's post. So without further adieu - let's get started shall we. 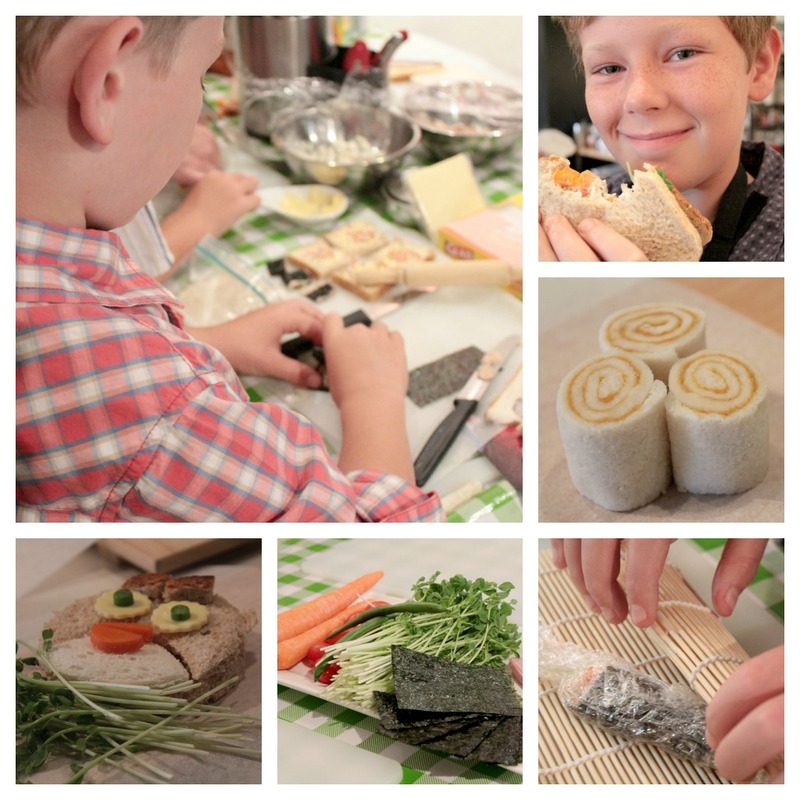 Back in the school holidays my kids and I were invited to attend the Glad Sandwich Masterclass at Food Wine and Design in Leichardt. 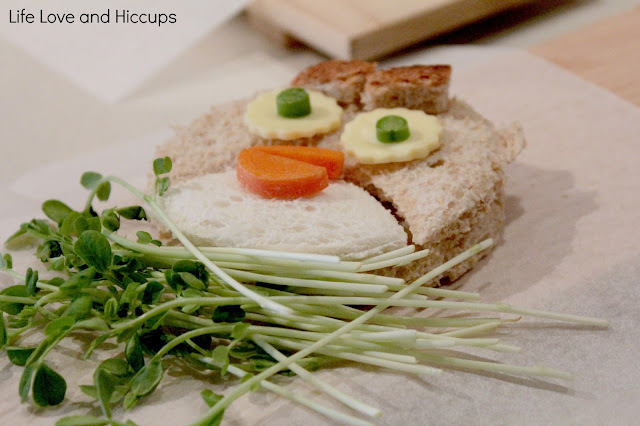 It was an hour long hands on session where the kids learned to make their own healthy Lunchbox Masterpieces like the Angry Birds Sandwich above. My boys need a bit of variety in their lunch boxes otherwise they come home with it untouched. We like to mix it up with Sandwiches and salads and the current fave is the Pinwheel sandwiches you can see in the picture below. Pinwheel sambos can be made with so many different combos including banana, tuna and mayo, smoked Salmon and cream cheese, even cheesy mite. If you are clever about your topping choices you can even make these ahead of time and freeze them. Bonus! The Glad Australia Page on Facebook is a fabulous place to find ideas and tips and they are often running exciting competitions you can enter too. The Glad website is also an awesome place to find videos and recipes - you can check out the Glad website here. 3 x GLAD Snap Lock Mini sandwich bags (60 pack). 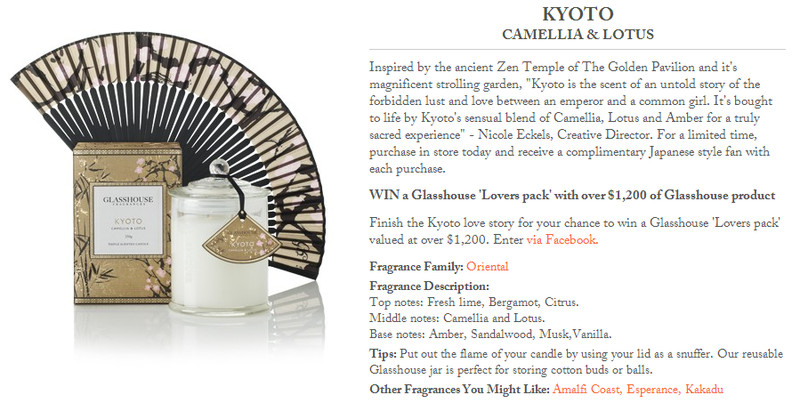 TO ENTER: LIKE GLAD Australia on Facebook and please say hello whilst you are there. Then leave me a comment here on this post to tell me you would like to win this. Don't forget to include your email if you are not a registered commenter - I need to be able to contact you to tell you if you win! Glasshouse are currently running a competition where you can win a Lovers Pack with over $1200 of Glasshouse Products. HELLOOOOOOO how to get my heart fluttering. 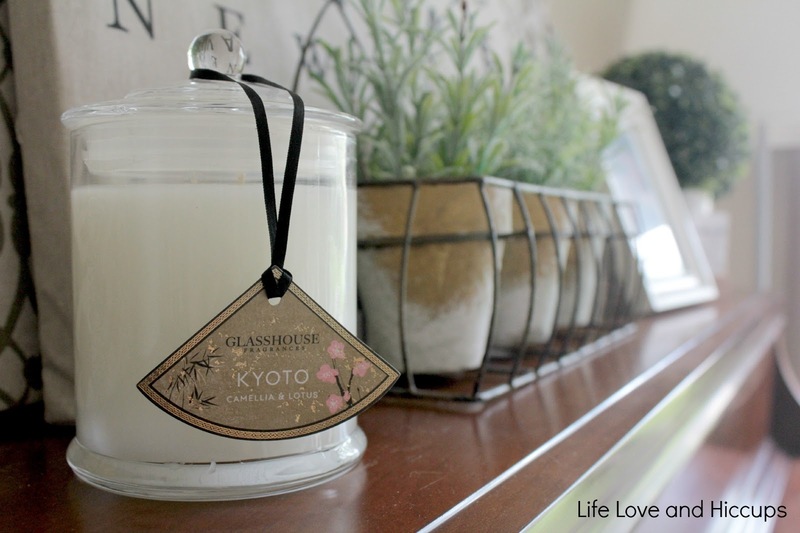 TO ENTER: This Competition is being run by Glasshouse on their Facebook Page so to enter to win a Glasshouse Lovers Pack valued at over $1,200 - Click Here. Entries close the 28th February at 2pm AEDST so be quick! OK we are nearly 6 years post baby in our household and I have yet to regain the body I had pre kids. I most certainly do NOT like my current shape or even my mind set on many days. I lack confidence when it comes to my body, so when the Lean Mumma book arrived in my mail box, it got my attention straight away. I'll be honest - I haven't worked my way through the whole book yet but what I have read and done so far- I Love! Its no secret now I am eager to lose the junk in my trunk, but this system is also about getting leaner and fitter emotionally and mentally too. The Lean Mumma proven 5 Step System to regain your body and love your life after you have had a baby was written by mother of two - Marina Perry-Kuhn. It is not just a book you pick up and read, it is more like a workshop and workout that you can do at your own pace with the added bonus that it recognises that most of us woman are time poor. Finally someone gets us right? Boundless energy, a positive attitude and unwavering self esteem and confidence. If you would like to find out more about the Lean Mumma System, you can visit the webpage here. They have a sisterhood you can join, online trainers and a blog amongst other things. The lovely team at Lean Mumma have kindly offered up a book and video pack for one lucky winner to recieve. TO ENTER: LIKE Lean Mumma on Facebook and please say hello whilst you are there. Then leave me a comment here on this post to tell me you would like to win this. Don't forget to include your email if you are not a registered commenter - I need to be able to contact you to tell you if you win! Giraffe Box is a fabulous idea designed to keep your kids entertained in a way that gets their minds and their hands all creative. Umm well anything that keeps my kids entertained AND gives them a break from all their electronics is a plus in my book. The way it works is you subscribed for just $19.95 per month and each month you will be sent a box that contains 3 crafts and very clear instructions for your kids to follow. The great thing about Giraffe Box is they include EVERYTHING you need AND there are loads of supplies in case of mistakes. For just $6.95 extra per child you can add in extra supplies so that there is plenty to go around and no siblings miss out. 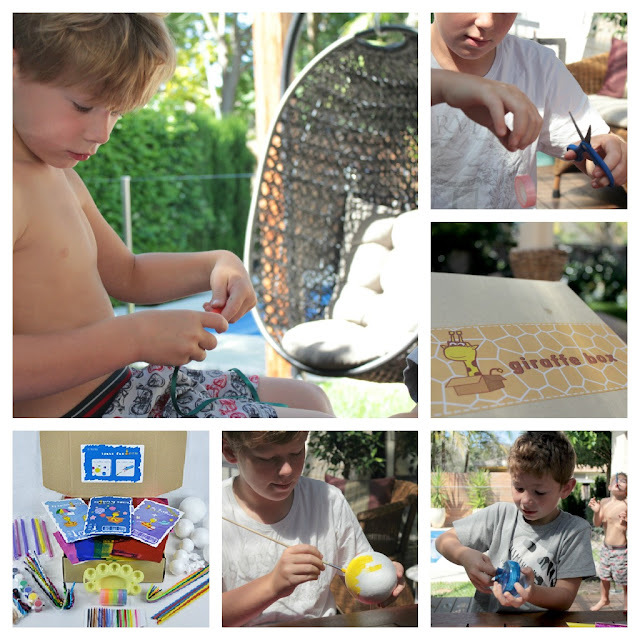 My boys did the Galaxy box and made little blow rockets and a hanging solar system which was a MASSIVE hit. 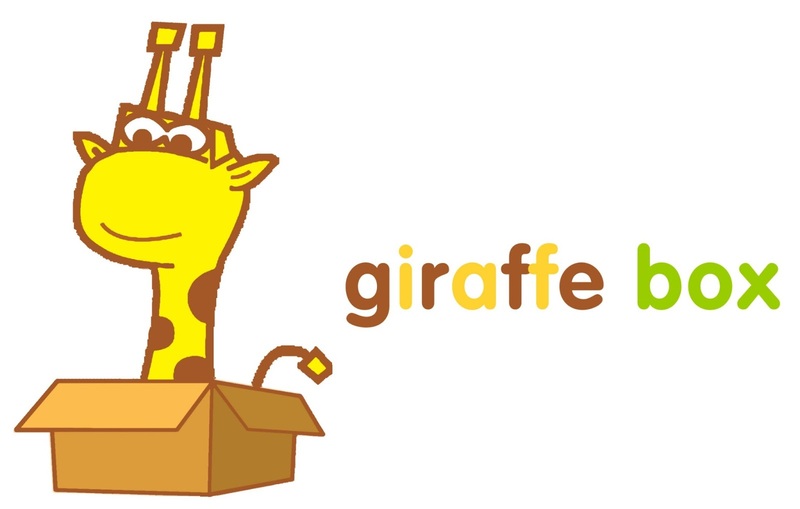 You can find out more about Giraffe Box by visiting their webpage here or take a look at their blog here where they share some fabulous crafting ideas. 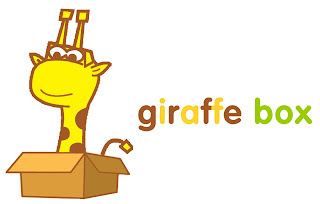 One lucky winner will win a 2 month subscription to Giraffe Box valued at $39.90. 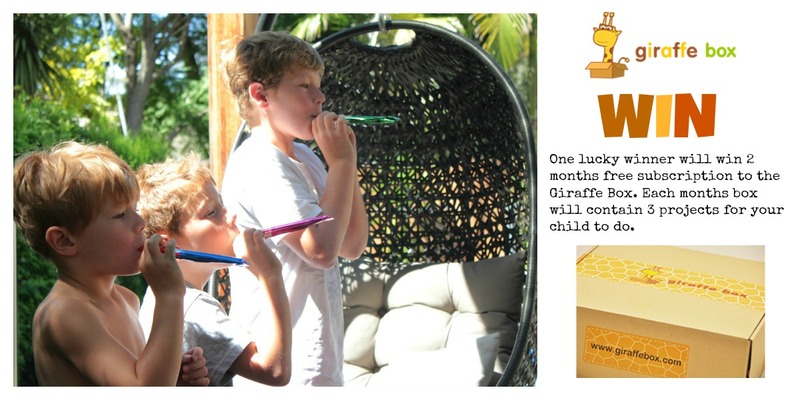 TO ENTER: LIKE Giraffe Box on Facebook and please say hello whilst you are there. Then leave me a comment here on this post to tell me you would like to win this. Don't forget to include your email if you are not a registered commenter - I need to be able to contact you to tell you if you win! Any parent of kids who love Lego will be shivering at the familiar sight of the picture below. Yep - Lego tipped from one end of the room to the other. Argghhhh. I don't know how many times I have trodden on a piece of Lego and discovered I know more swear words than I thought I ever did. The dogs have chewed and pooped Lego and we have had major meltdowns over missing pieces. Usually the missing pieces are a result of me going through the room with my Dyson and sucking up those strays pieces because I cannot be assed in picking them up..... but that's just between you and me right! When B Organised sent me one of their brilliant Brikbag Lego Storage bags I may have hugged it and given it a big smackeroo. The kids were pretty excited too - especially the big guy who is fiercely protective of his Lego. 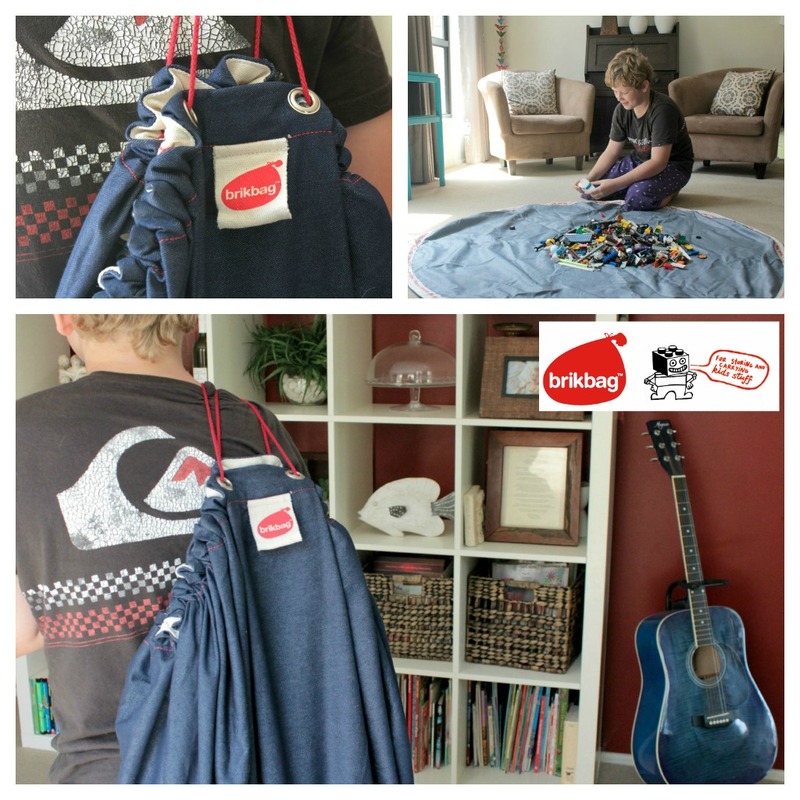 The fabulous Brikbags are a storage solution and play mat in one. You simply open the bag up and it converts into a play mat, when you are done just close the bag up again using the drawstring. Hallelujah - where have you been all my life??? Personally I think these are a great gift idea too - the parents of the kids you give one to will love you forever. You can find all the details or order a Brikbag on their website here. Now I have one of these Brikbags valued at $39.95 to give away so one of you are spared from learning just how many swear words you didn't know you knew. TO ENTER: LIKE Brikbag on Facebook and please say hello whilst you are there. Then leave me a comment here on this post to tell me you would like to win this. Don't forget to include your email if you are not a registered commenter - I need to be able to contact you to tell you if you win! Did you know that the kids that do well at school aren't necessarily the smartest kids? They may just be better at learning. I don't know about you, but when I read that I breathed a HUGE sigh of relief and was pretty darn excited at the idea that I could teach my kids to be better learners. With one child just starting his learning journey, one who's Dyspraxia often hinders his progress and one who is preparing for High School - this was all music to my ears. You can order a copy of Speed Learning for Kids on the Wiley website here. You will find all the information to completely convince you (like I have been) that this book is a must have for any household with school age kids. TO ENTER: I have 4 copies of Speed Learning for Kids to Giveaway. All you need to do to enter is leave me a comment below telling me who you would like to win a copy for and I will select 4 winners. So there you have it, some of the awesome products that have landed across my desk this month. Now don't waste a moment longer - get your entries in and good luck! Prizes will be sent to you direct from the Companies or PR Representatives. Please make sure you enter a comment for each prize you wish to win AND follow all the steps. The Competition is open now and closes at 7pm AEST Monday 11/03/13. If you are interested in having your product reviewed and possibly included in next month's Reviews Discounts and Giveaways post, please just send me an email to lifelovehiccups@optusnet.com.au. 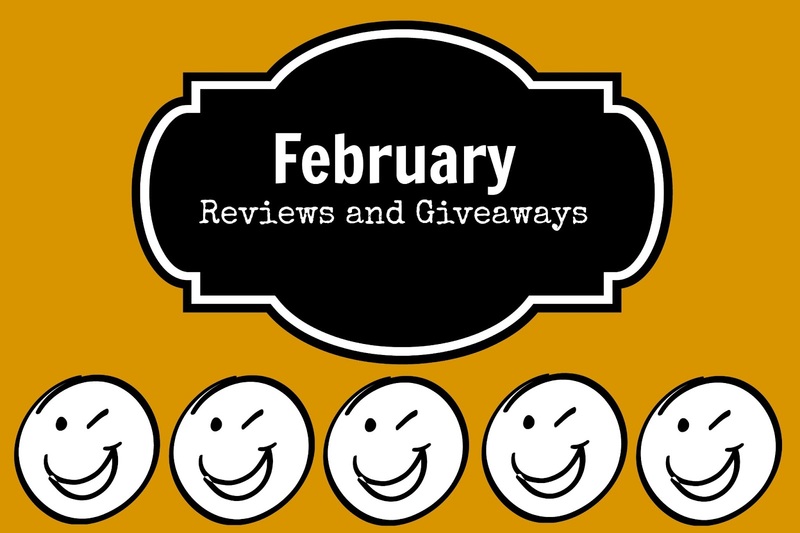 I will only select products to review and include if they are suited to my family and my reader's demographics.